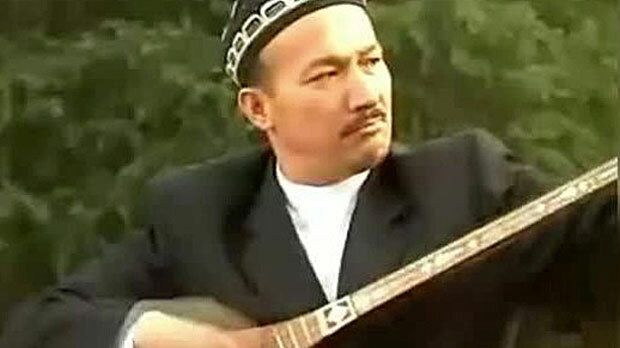 Prominent Uyghur singer and musician Abdurehim Heyit was tortured to death while serving an eight-year sentence in a prison in Xinjiang region. 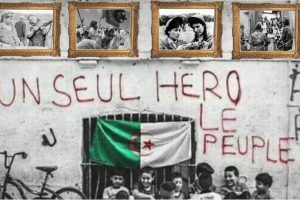 According to news reports, 55 years old Heyit was enduring two years of brutal torture. World-famous musician was in prison because of his song “Atalar” (forefathers). Heyit was neither the first nor the last Uyghur that was imprisoned by China. Uyghur community has been forcibly concentrated in camps that China calls “re-education camps” in last few years. While Chinese authorities claim that people are tought Chinese language and law, witness leaks have revealed that Uyggur Muslims are relentlessly tortured by Chinese security guards. There are 10 million Muslim Uyghurs living in Xinjiang, making up 45% of total population of autonomous region. China has long been accused of cultural, religious and economic discrimination. Meanwhile, Turkish foreign ministry in a statement said; “The systematic assimilation policy of Chinese authorities towards Uighur Turks is a great embarrassment for humanity…We’ve learned with great sorrow that dignified poet Abdurehim Heyit, who was sentenced to eight years in prison for his compositions, died in the second year of his imprisonment…This tragic incident has further strengthened the Turkish public’s reaction to the serious human rights violations in Xinjiang region”.